SKU: 9163. Categories: Jumping Castles, All Products. Tag: 30 Plastic balls. 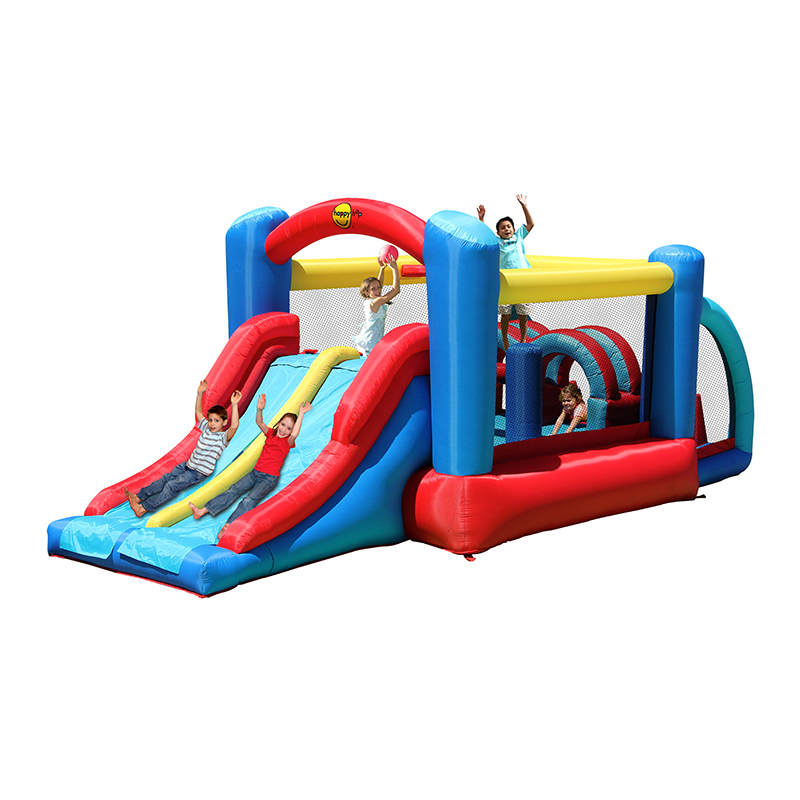 Racing Fun obstacle course with ball pit provides fun and plenty of activity, with tunnels, two slides, a climbing wall, and of course a jumping zone you couldn’t ask for a better bouncer.